Dr. Hoong Foong Tang graduated the medical school from the National University of Singapore. 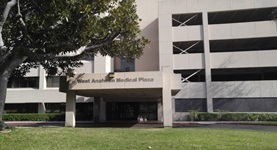 He did his internship at the University of California Irvine and completed his residency program at the VA Long Beach Healthcare System. He is specialized in general surgery and board certified in surgery. 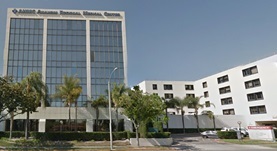 Dr. Tang has been in practice for more than 20 years and is affiliated with the Anaheim Memorial Medical Center and the West Anaheim Medical Center.